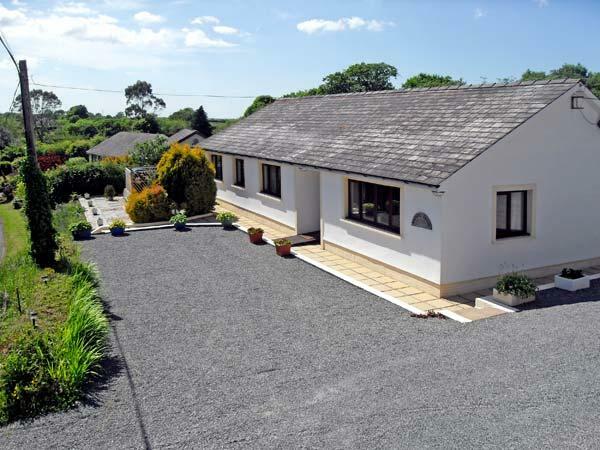 Comments and reviews for School House, a self catering property in Spittal, Pembrokeshire. 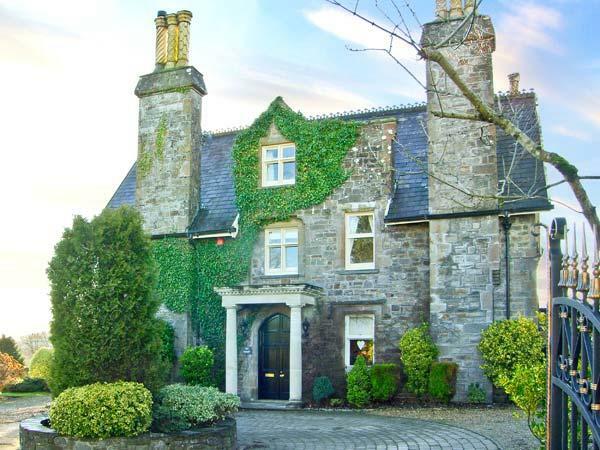 School House holiday home in Spittal with 4 bedrooms, sleeps 9 and has 3 bathrooms. 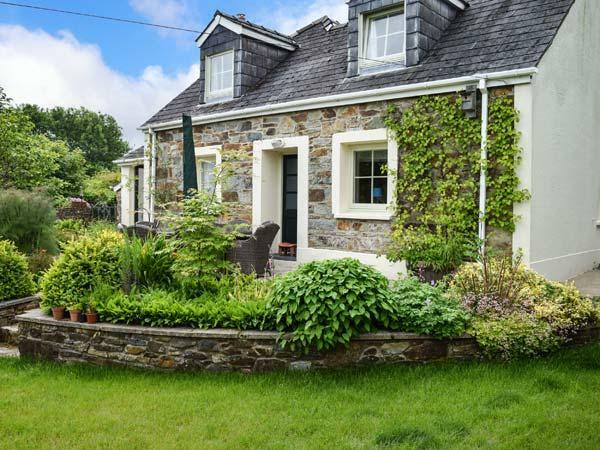 This Pembrokeshire self catering cottage is non smoking. School House in Spittal has broadband, prices from from £435 with linen provided and towels not provided. School House is suitable for up to 9 visitors. This home has 3 bathrooms. 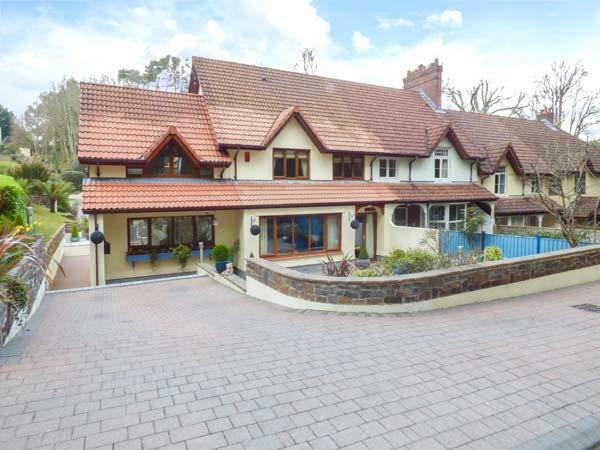 This self catering holiday home has 4 bedrooms. 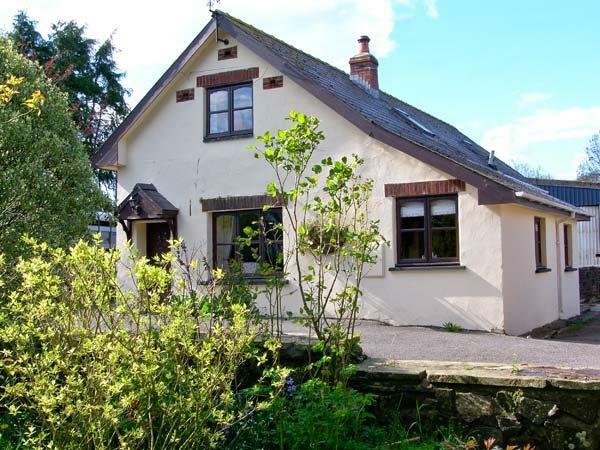 This self catering cottage is smoke free. 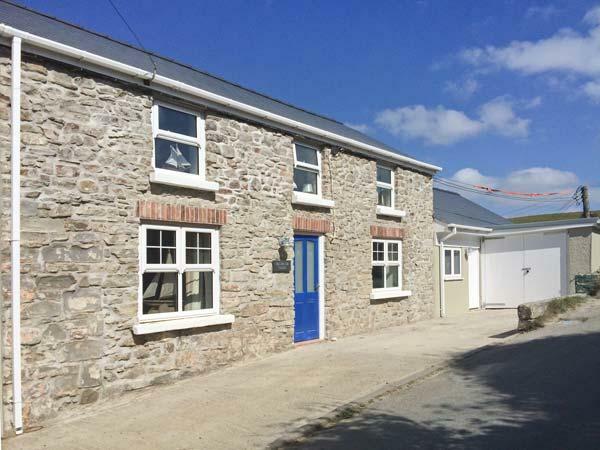 School House in Pembrokeshire provides Wifi broadband. 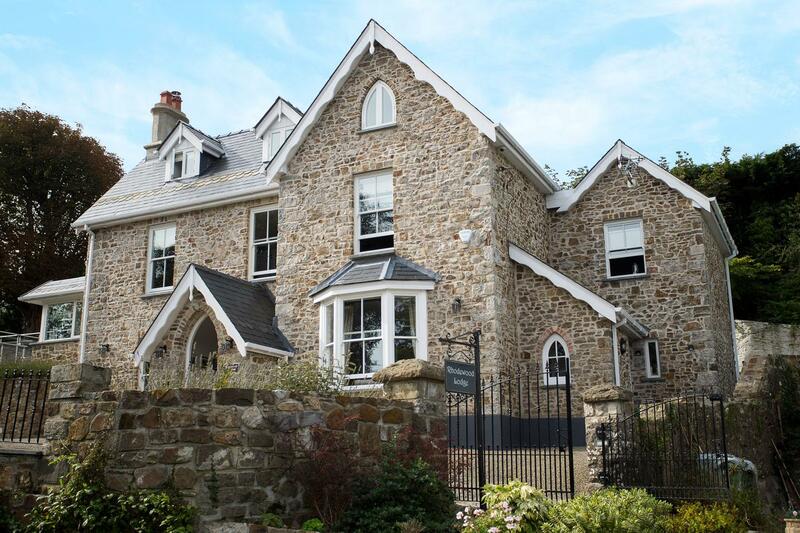 Towels are included in cost at School House in Pembrokeshire. Off road parking available at School House. This holiday cottage with a dishwasher. 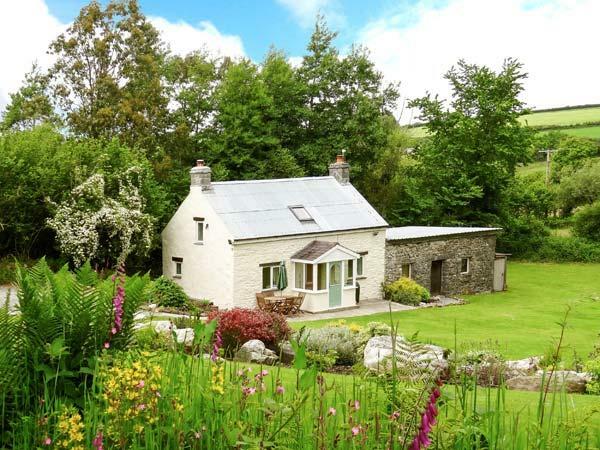 This property in Pembrokeshire has a garden. This self catering cottage has a log fire available. This is a great place to stay with friends or family. There is plenty of room and the facilities are superb. The wood burner makes it a cosy stay for colder times of the year and the courtyard must be fab in the warmer months. 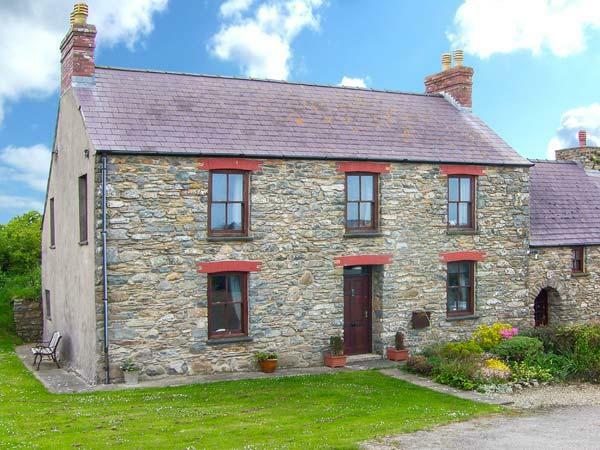 Spitall is located near Haverfordwest and central to many of attractions in Pembrokeshire. I thoroughly recommend The School House. We have just had THE BEST week at the school house. It's so spacious, clean and well equipped. Not to mention decorated and maintained to a high standard! As a family with young children the washer became invaluable! The area is lovely and the pump on the green facing is just perfect! Food is delicious and the staff very welcoming and friendly. We will be back!!! !